Uber hasn’t officially cut rates this year, but they did increase their booking fee over the weekend. The increase amounts ranged from $0.20 to $0.35 depending on the city and, while the amounts seem nominal, it effectively means that Uber is now taking a larger commission from each ride. Uber’s advertised commission for new drivers is 25%, but since they charge a fixed booking fee directly to the passenger on every ride, their effective commission is a lot higher. We crunched the numbers last year for an infographic and found the median ‘real commission’ over the course of 37 rides in San Francisco was 39.01%. But now that there are higher booking fees, we re-calculated the numbers and found that Uber’s new effective commission went up to 40.44%. So Uber will be earning more in commission on every ride going forward, but drivers will get the same amount. How Does The Booking Fee Work? 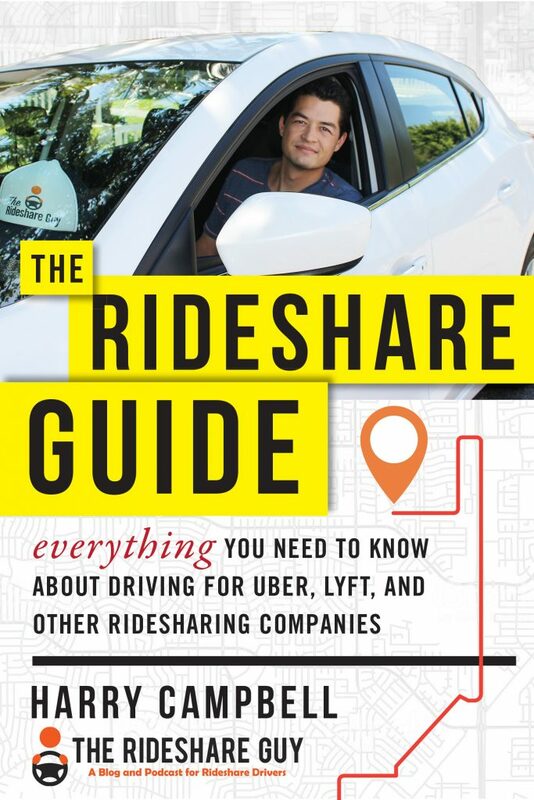 If you’ve never compared what a passenger pays to what you receive as a driver, there’s a little math behind it, but it’s not too complicated. 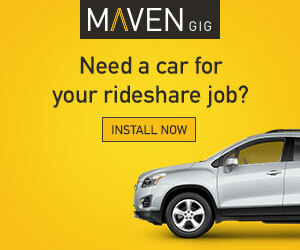 On your typical ride, passengers pay a booking fee, base rate and a per mile/per minute rate. So the passenger would pay $9.40, but in order to calculate your payout as a driver, you need to subtract the booking fee which goes straight to Uber and then subtract the 25% commission. So you can see that while the passenger paid $9.40 for this ride, the driver only earns $5.74, meaning that Uber’s ‘effective commission was 39%. This seems pretty high to me! To be fair, these are the exact same prices that Lyft pays and charges in San Francisco too. Most cities saw an increased booking fee of $0.20 to $0.35. A notification like this should have popped up in your driver app, and you may have had to sign a new partner agreement to go online. Using our infographic example (with sample data from a driver in San Francisco), we re-calculated the numbers with a $1.75 (instead of $1.55) booking fee and found the median effective commission for San Francisco drivers went up from 39.01% to 40.44%. That increase might seem small, but it’s actually about a 3.67% raise for Uber [(40.44-39.01)/39.01]. As you can see in the screenshot above, Uber states that ‘This change will not impact the amount you receive for each trip’ and that’s true. Riders will pay $0.20-$0.35 more per ride but you’ll make the exact same amount since the booking fee is charged directly to the passenger. And since Uber also increased the minimum fare by $0.20-$0.35, you’ll still earn the same amount on minimum fares. Uber’s effective commission will be even higher though. A 4% raise for Uber isn’t egregious, but when you put it in context with what Uber has been telling drivers this year, it seems like a slap in the face. Uber has proclaimed 2017 as the year of the driver, but it’s off to a rough start. I criticized Jeff Jones’ letter big time last week because he didn’t even mention issues like tipping and UberPOOL and mostly skirted around the issue of earnings. Now, instead of raising rates, which would benefit both drivers and Uber, Uber has chosen to only give themselves a raise. I don’t really get this. Uber lost $3 billion last year, and I don’t see how this gets them significantly closer to profitability, but it does manage to anger a lot of drivers. 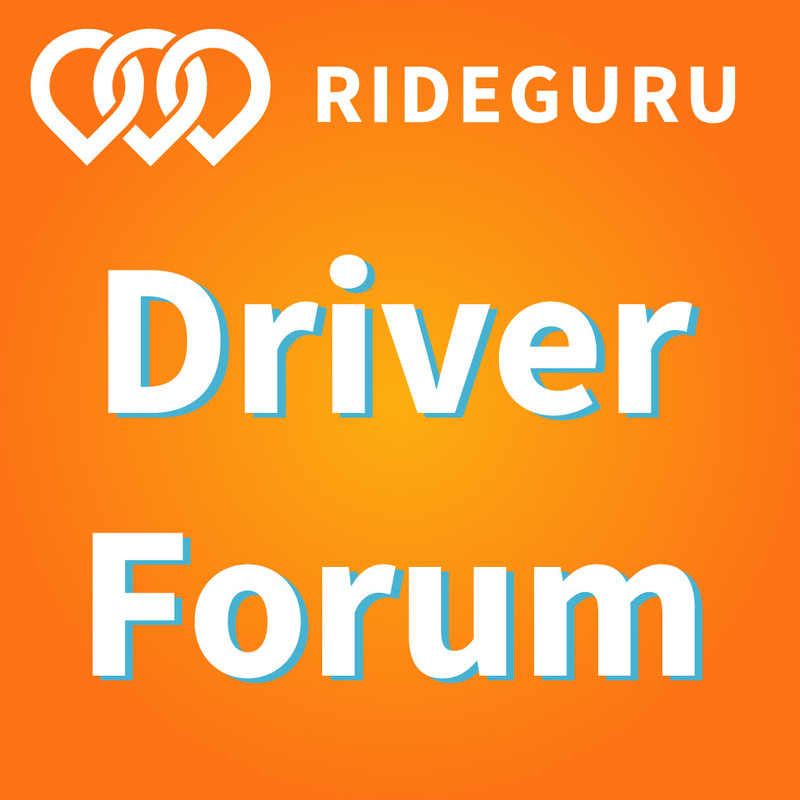 One of the biggest complaints I hear from drivers is that they want to earn more money. But Uber has always maintained that lower rates are good for drivers since it means increased utilization and higher earnings for drivers. 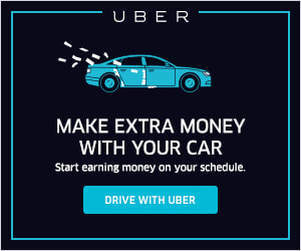 I always thought that line was BS, but now Uber is even going against what they like to tell themselves. Uber’s been in the news for all the wrong reasons lately and, although I really want to give them the benefit of the doubt, their actions speak louder than words. A rate increase would be a mutually beneficial thing for both drivers and Uber but yet again, Uber has decided to make a change that benefits themselves but not drivers. Readers, have you noticed the change in booking fee and commission? What do you think of this change? By the way, if you haven’t signed up to drive for Lyft, you might as well do it now with our link!